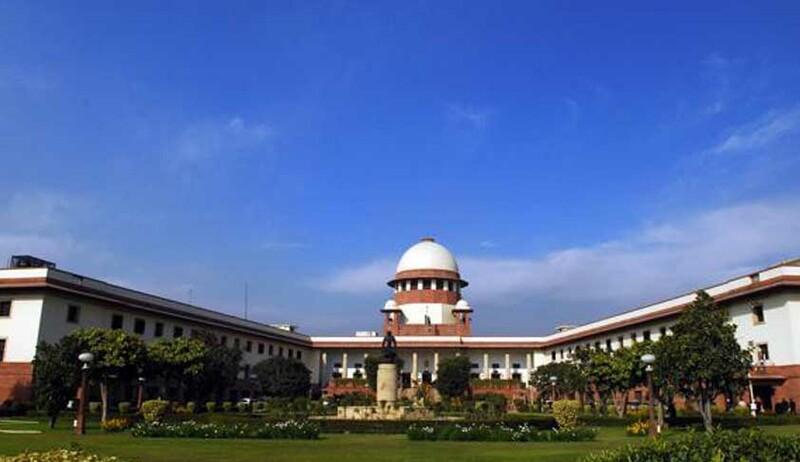 The Supreme Court asked the Centre to reply on a petition, which sought to declare as ultra vires of the Constitution some of the provisions of the new Companies Act. The purpose of these provisions of the new Companies Act is to create the National Company Law Tribunal (NCLT) and the Appellate Tribunal. A notice has been issued by a bench headed by Justice A K Patnaik to ministries of Law and Corporate Affairs, for January 27 on the petition filed by Madras Bar Association, which also sought to strike down provisions of the new Act. The aim of these provisions is to provide post retirement employment to several civil servants with the alleged purpose of creating a specialized tribunal dealing with corporate laws. The petition called the provisions of the new Act unconstitutional and that it violates the basic structure of the Constitution. According to the association’s petition, the structure of the present tribunal is such, that no advocate or chartered accountant would prefer to be elected as a member, as there are degrading conditions in the draft rules for the chairperson and members of the tribunal. Thus, the association, in its plea expressed the immediate need to strike down Chapter XXVII of the Companies Act, 2013, as it would abolish the independence of the judiciary and continue with the evil practice of creating tribunals in the place of the high courts and convert them into departments of the respective ministries. Also, mentioned in the petition is the Supreme Court’s constant emphasis for the need to separate the tribunals from executive and political interference and influence. It said even after continuous stress on the above mentioned factor, there has been complete ignorance to these directions, which has led to the unrestricted and unchecked tribunalisation of the judicial system. According to the plea, a five-judge or seven-judge bench should hear this petition and the National Tax Tribunal batch of cases, which is pending disposal, and also clear rules relating to the creation, composition and functioning of tribunals are laid down. The petition stated the danger of the judiciary being replaced by a multitude of quasi-judicial tribunals, which function as departments of various ministries.